This list may have errors in it as it is the first transcript. Any correction or additions please contact Brian Howard at the museum. 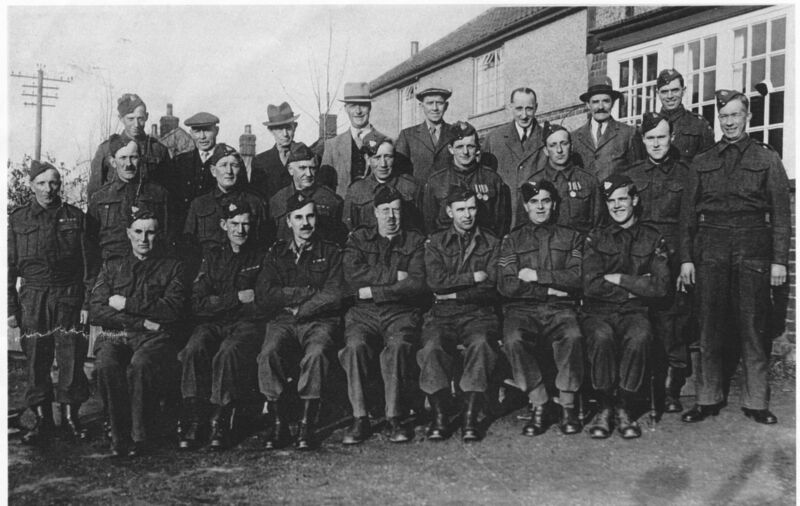 Any more pictures of the Wissett Home Guard or its members?